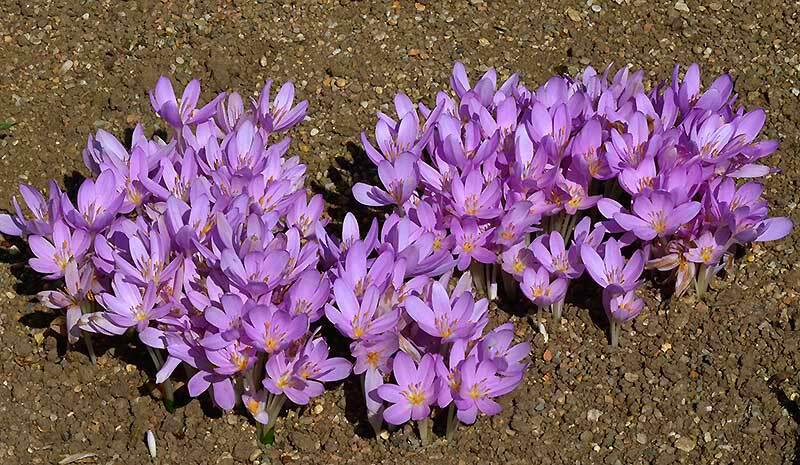 Colchicum cilicicum - This species is a variable but handsome garden plants, producing a long succession of flower. 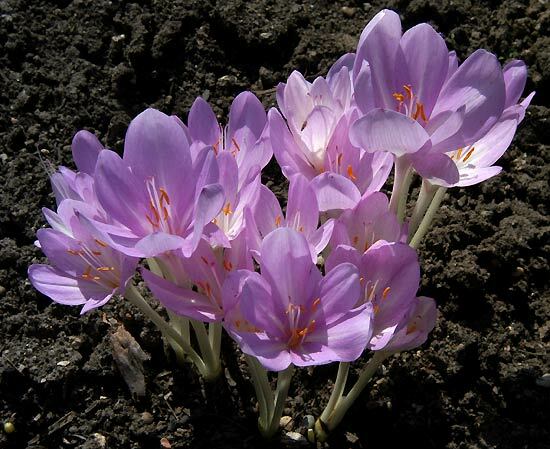 It is a native of Turkey, Syria and Lebanon. It grows without difficulty in my garden. Hardy and autumn flowering.